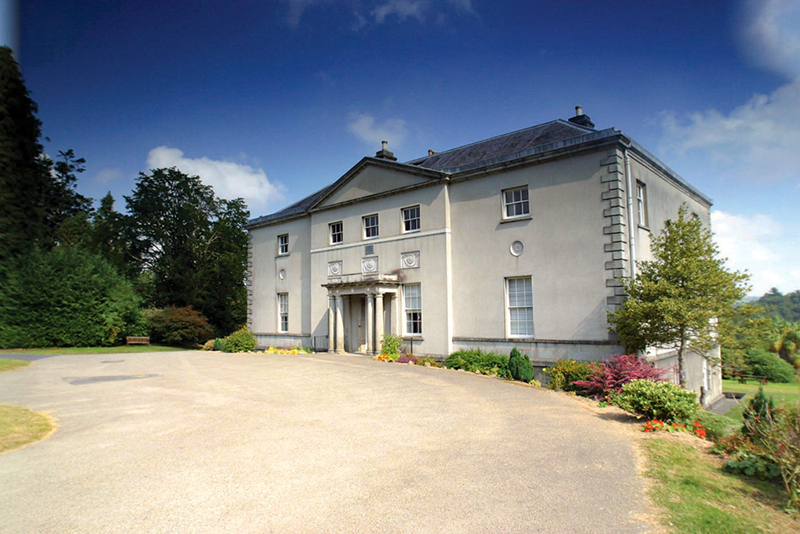 Avondale was the family estate of the Parnell family in County Wicklow, Ireland. It was built in 1777 by Samuel Hayes, a local attorney, who willed the home to his friend Sir John Parnell in 1795. It was the childhood home of John Howard Parnell (1843-1923), an Irish politician notable for the several years he spent cultivating peaches in east-central Alabama, and Charles Stewart Parnell (1846-1891), a leading Irish political figure.